I'm not sure what's happened but my eldest has suddenly become scared of the dark. It happened one evening she did not want the light turning off. We have read books and spoke about shadows I have even let her check every where, but the fear is still there. With the big light on she refuses to go to sleep, so I needed something softer for her. 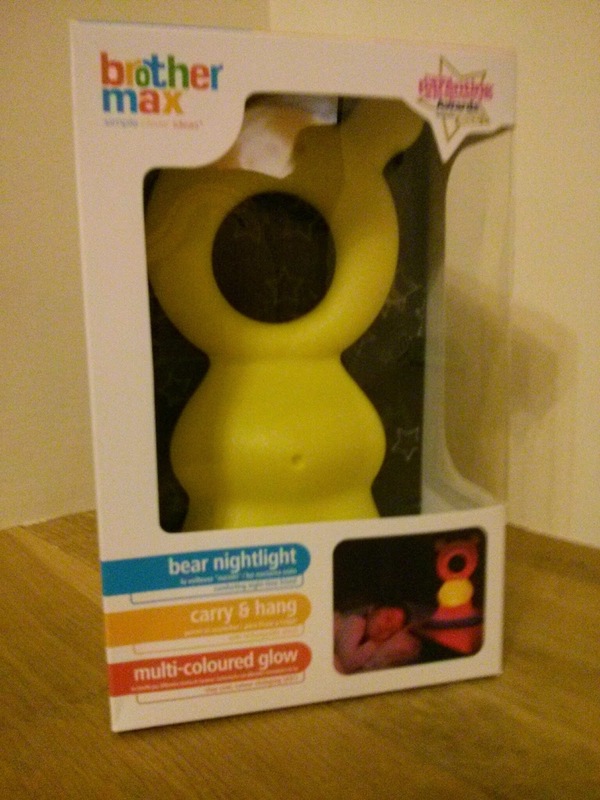 We have been sent a brother max bear night light. The light has three settings, on, off or night, in night mode the light only comes on when it is dark and stays off for 30 minutes. 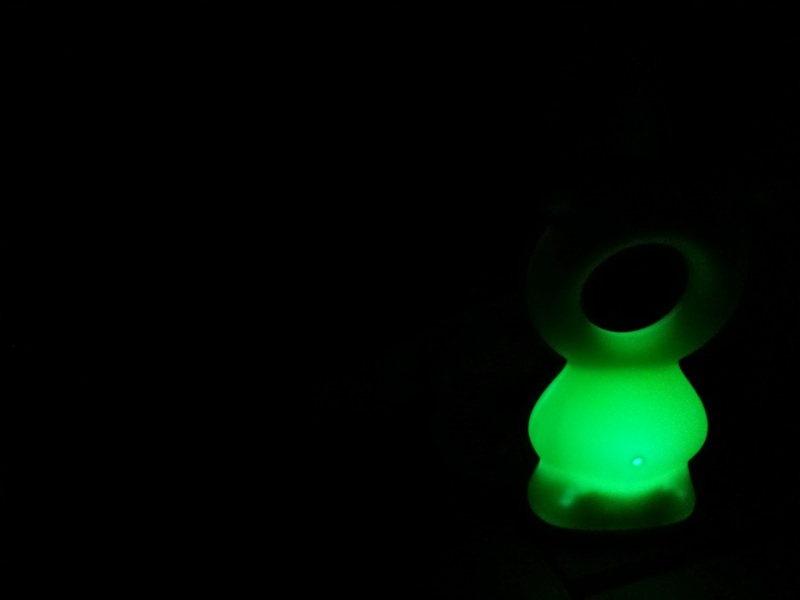 There is also a button allowing you to switch between colours or leave the light to alternate between colours. The nice thing about this light is it does not get hot meaning it can be taken into bed. 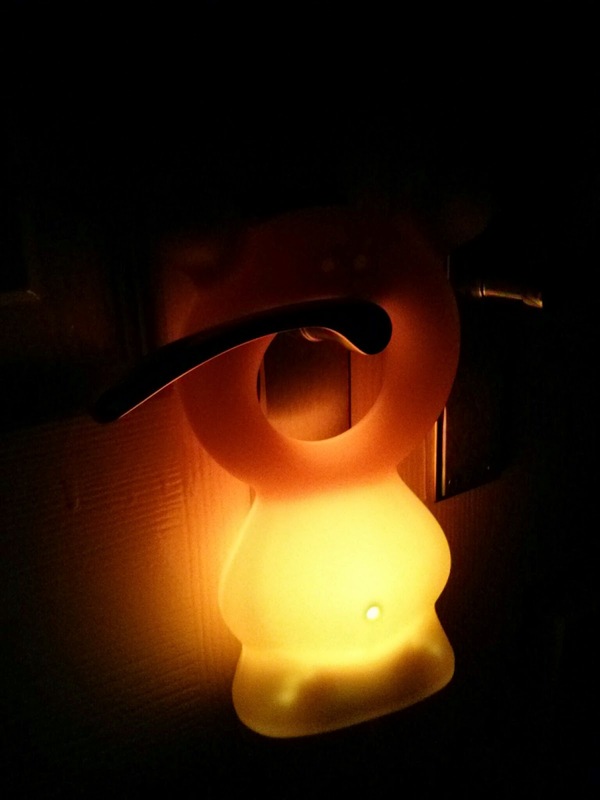 The Brother max Bear night light is the perfect companion for my daughter at night to help keep those night time fears away.